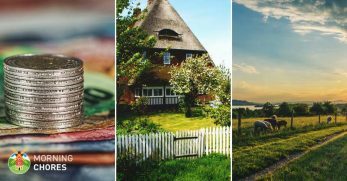 Are you considering heading off-grid? 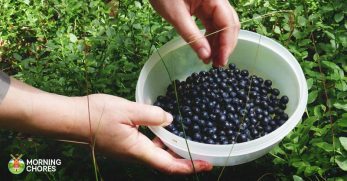 Do you know how you’re going to handle life without electricity or running water? Perhaps one of your biggest concerns is your bathroom. 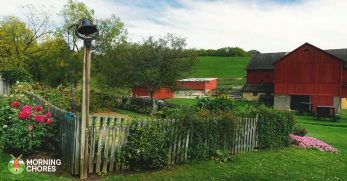 Whether you have a bathroom inside your off-grid home, or you decide on an outhouse, you will still need some ideas for a composting toilet. Which is exactly what I’m bringing you. 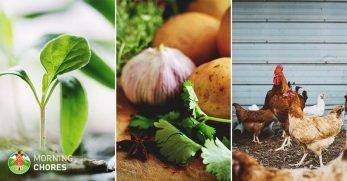 I’ve hunted high and low across the internet to find some of the best plans for you to browse through and decide which composting toilet will work well for you. 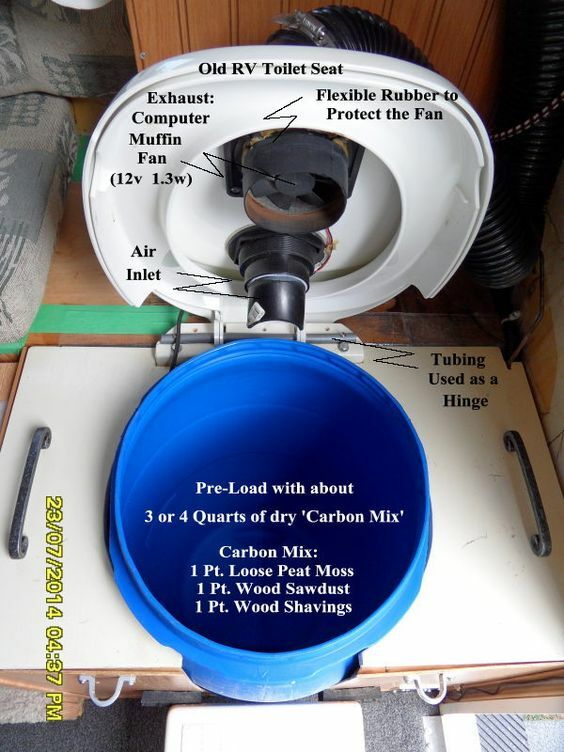 This first option for a composting toilet comes from a person who has lived in a yurt off-grid for approximately 15 years. 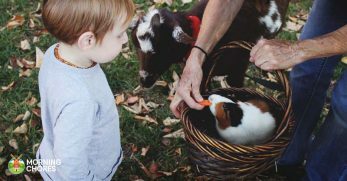 He shares with you how to make a DIY compost toilet work for you, and the benefits it can have if you choose a homesteading lifestyle. 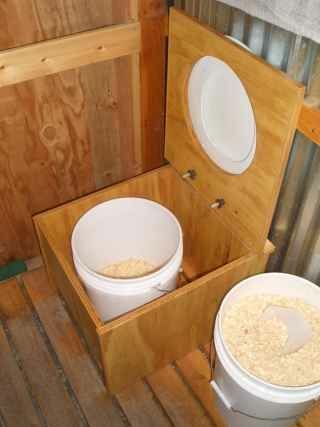 This composting toilet idea comes from a tiny house blog. It looks to be an inexpensive option for a composting toilet. But it’s created with a rubber tub in the bottom. There’s a smaller plastic tub which is meant to separate the urine from the excrement. 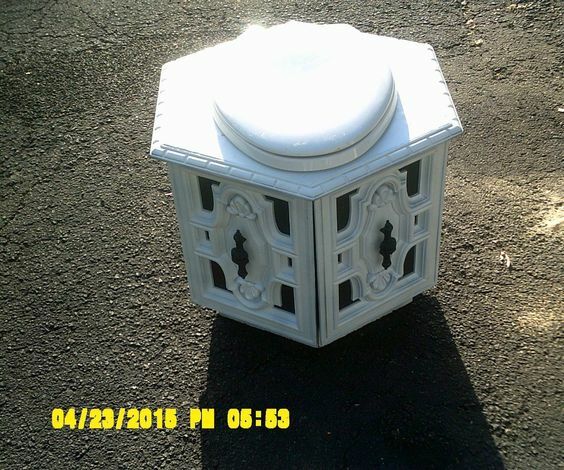 It’s wrapped up in a nice little wooden box package to make the toilet look a little nicer in your tiny bathroom. 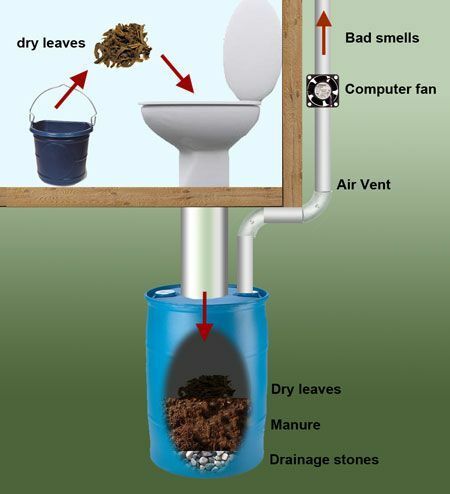 This composting toilet idea is only a picture. Yet, you can see from the picture how the design is meant to work. 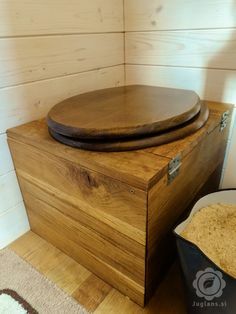 There’s a wooden box with a toilet seat. It isn’t clear if the waste is divided out or if it’s left together. You can also see the sawdust in a bucket next to the toilet to dump over the waste when you’re finished using the toilet. 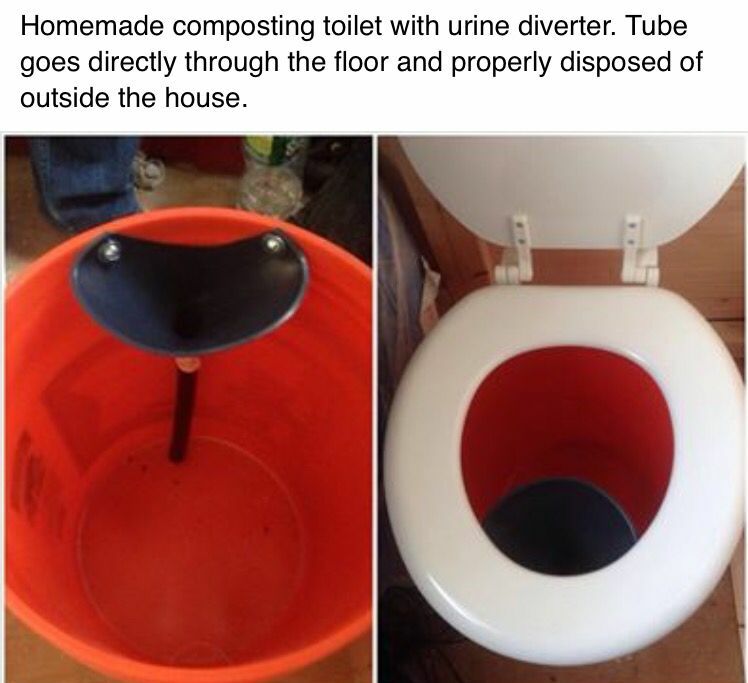 This toilet is a neat idea when creating your DIY composting toilet. From the look of the website, you can order the toilet to be made by someone else. 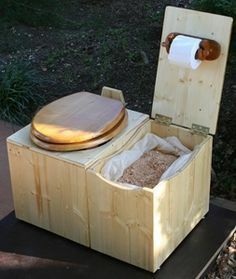 In our case, I wanted to share it for inspiration because it’s a large wooden box with the toilet in one section, and the other section holds sawdust and the toilet paper. Would you like to have a composting toilet which looks similar to a standard toilet? This idea may be what you’re searching for. The toilet is held in a wooden box. The back of the toilet is where the sawdust is held for easy access when needed. 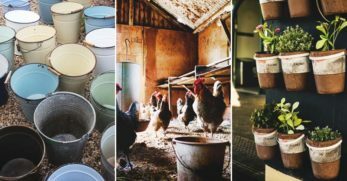 Do you have a means for converting an old toilet into a composting toilet, but you need the methods to create a system for it? Well, you’ll love this idea. The toilet sits over a large barrel which has piping to disperse the bad smells but is also filled with materials to help the waste compost. 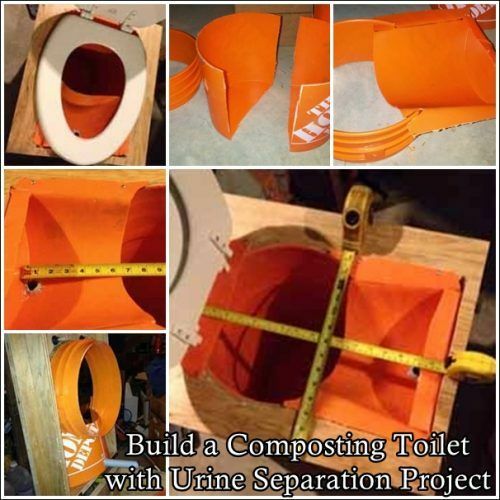 Are you working on a budget, but you still want to have a composting toilet which will separate urine from other waste? Check out this idea. 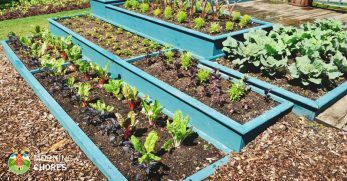 It’s created using a five-gallon bucket which will be cut in a way to separate all the waste for further use. Some off-gridders don’t move to a yurt or tiny home. 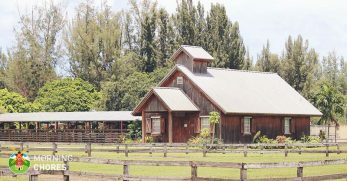 Some choose to live in an RV for a while until they can pay for their land and build something more permanent. In the meantime, they still need a composting toilet solution. 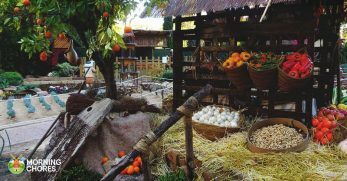 This idea utilizes an olive barrel to form a great solution which works perfectly for these RV dwellers. 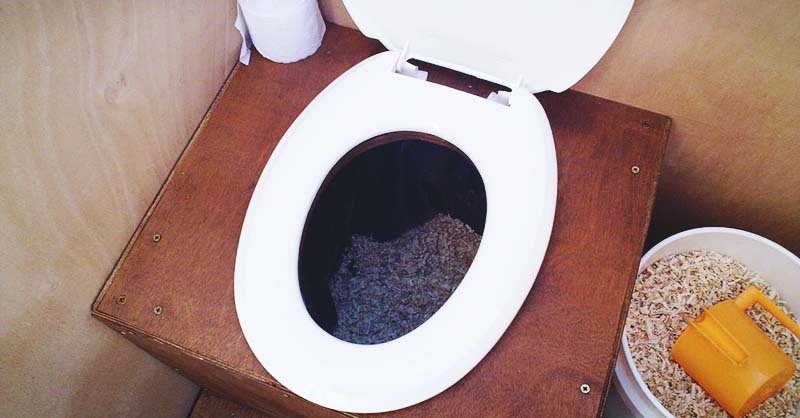 Are you new to the idea of a composting toilet? 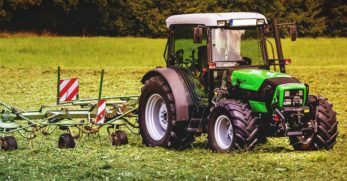 You want to build it yourself because purchasing a composting toilet can be expensive, but you aren’t exactly sure where to start or what you’re getting into? 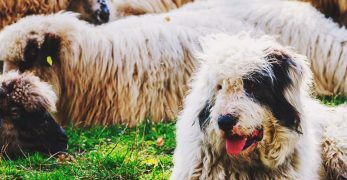 Well, you must check out this post. 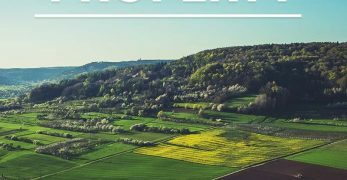 They show you how to build a simple DIY composting toilet, but also give you a great deal of background information to help you understand how the process works best. 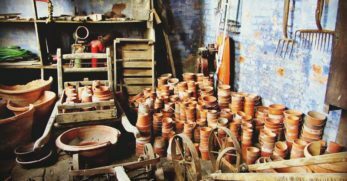 Are you less interested in the aesthetics of the toilet and more about the function of a DIY composting toilet? 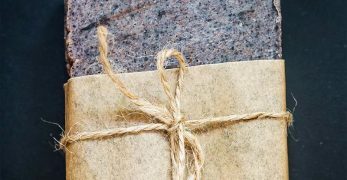 If simplicity is key for you, you’ll love this idea. They run a pipe to separate the urine from the waste and place a toilet lid over a five-gallon bucket. It’s easy, inexpensive, and according to the creators, it works well. 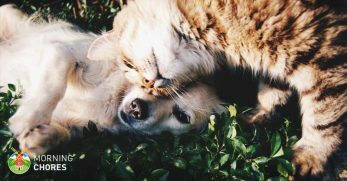 Not everyone is into a composting toilet. 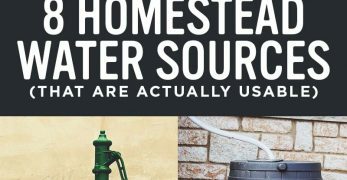 If this is you, yet you still want to be off-grid on a budget, consider creating a small septic system. 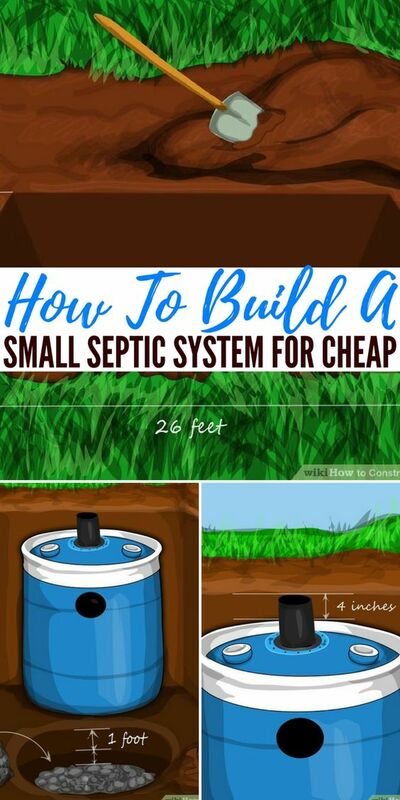 This tutorial walks you through how to build a small septic system yourself. 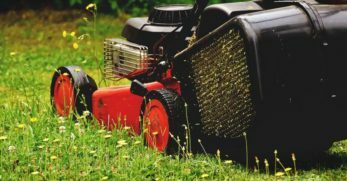 It isn’t as simple as a composting toilet, but in some cases, it may be the best option. 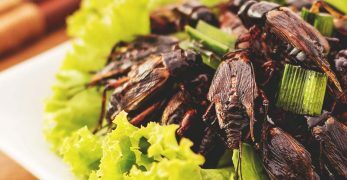 Do you have an old corner cabinet you’d like to put to use, but you aren’t sure how to go about it, consider using it for a DIY composting toilet. This tutorial walks you through each of the steps, but you’ll place the bucket to catch waste inside the cabinet. From there, cut a hole in the top and add a toilet seat. It looks good and also allows you to upcycle items too. This composting toilet requires a little more ingenuity than some of the other options listed above. However, it enables you to have a flushing toilet. 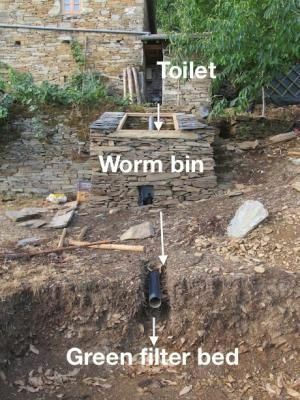 At the same time, you have a worm bin for compost and for feeding your garden too. If you’re looking for a more advanced DIY system, consider checking out this option. 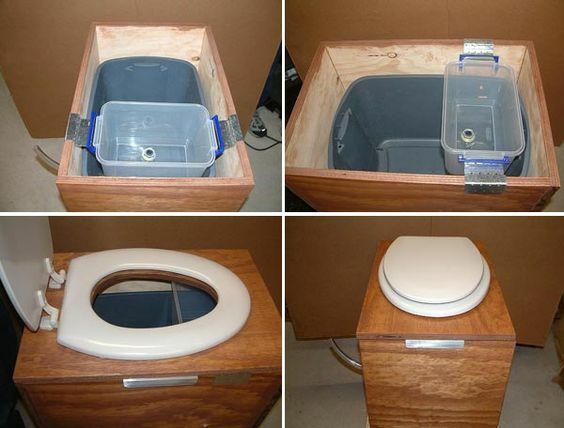 Well, you now have 13 different options for a DIY composting toilet system. 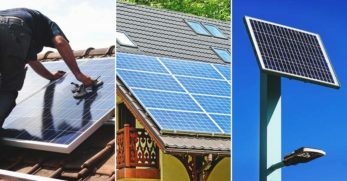 This is a big decision when deciding to move off-grid. 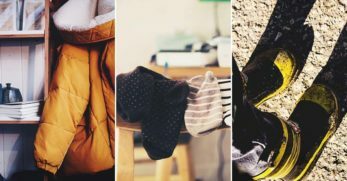 Unfortunately, if you don’t choose the best fit, the situation can become smelly, quickly. Besides, a toilet is something we all need and would like to be as comfortable about as possible. 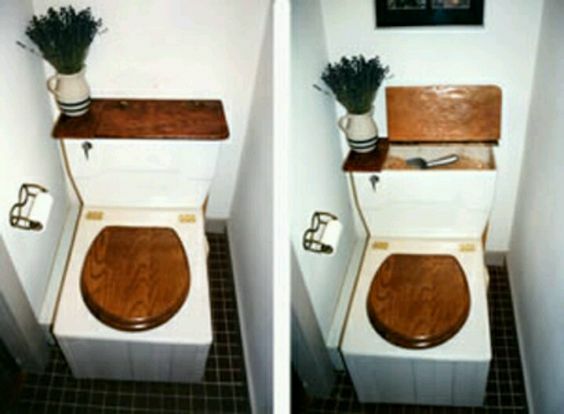 Consider your building skills, budget, and which toilet would be the most feasible in the amount of space you have. By taking your time and doing research, you’ll hopefully find the best fit for your situation.